The fans of the Spaniard David Ferrer do not have long time to marvel at their protégé. After the clay court tournaments in Madrid and Barcelona, the tennis fighter is finished. But Ferrer is still planning an assignment abroad. Once again Acapulco, that was it for David Ferrer and his career as a tennis player outside Europe. 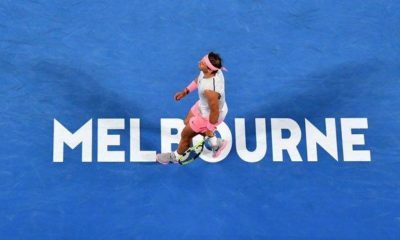 The Spaniard announced over the past season that he would end his active career after the clay court tournaments in his home country and celebrate Barcelona and his farewell tour at the Masters in Madrid. But before that, the 36-year-old endurance runner will travel abroad once again and give his last appearance on a foreign continent in Acapulco. 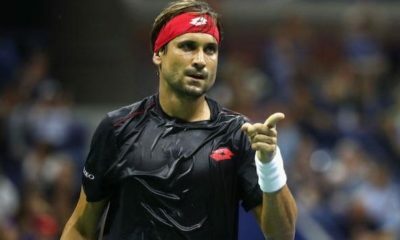 Acapulco Tournament Director Raul Zurutuza announced this: “The fact that Ferrer chose our tournament as the last act before his farewell tour in his home country means a lot to us”. Ferrer’s constant companion Rafael Nadal will also start at Acapulco. The last meeting of the two matadors ended at the US Open with an injury-related abandonment of Ferrer. 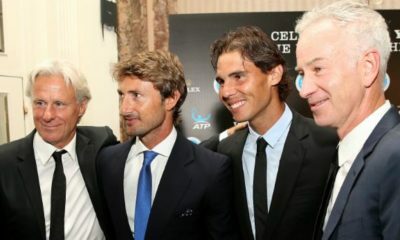 Over the past decades, the two Spaniards have fought each other great and exciting duels – always connected with a close friendship. In addition to Nadal, Alexander Zverev, Kevin Anderson, John Isner, Stan Wawrinka and Grigor Dimitrov will also be competing in Acapulco. However, a strong field should not deter Ferrer. “He’s a player we respect very much and we want to give him the farewell he deserves. The Mexican audience loves him. 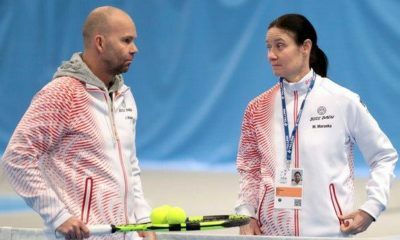 Hopefully one day he’ll come to Acapulco as a coach or simply as a spectator and enjoy the tournament,” continues tournament boss Zrutuza. The tournament in Mexico will take place between the end of February and the beginning of March. 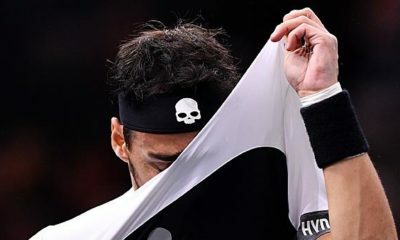 In the time up to the tournaments in Madrid and Barcelona it is still unclear whether Ferrer will appear at another European event again. After an exhausting career, the Spaniard decided that it was now good and the time had come to finally stop. 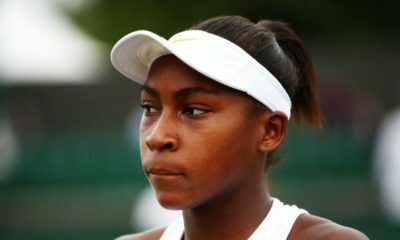 Meanwhile the former number three of the world is ranked 126 in the world ranking and had to miss many tournaments due to some injuries.